Get involved in these fab events to raise money for the Trust this Christmas. 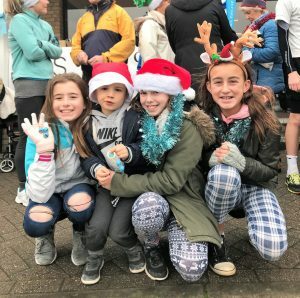 The Jingle Bell Walk will begin at 1.30pm as Musto get everyone into a festive spirit before the walk gets underway at 2pm. Every Jingle Bell walker will be kitted out in a blue Christmas hat and bells helping spread the festive cheer to all those who are near. Afterward, join us to enjoy Christmas songs, mulled wine and mince pies before the event finishes at 3:45 pm. THE CHRISTMAS BAKE OFF IS ON! There will be a mince pie competition, so channel your inner star baker, bring your homemade mince pies along and be in with the chance of winning some goodies as everyone tucks into the entries at the end of the walk. Adults – £5 or £7.50 on the day. 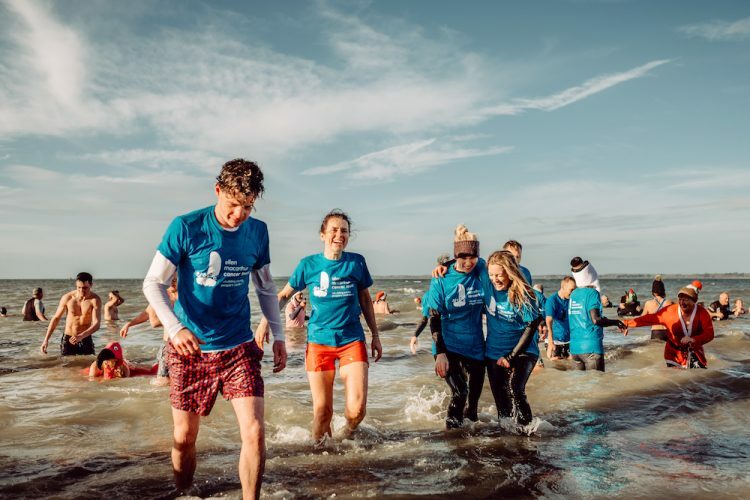 The Isle of Wight dip takes place at Gurnard Green at 11am, and last year more than 100 people from the island and South Coast braved the elements to support young people in recovery. Use #EMCTDaretoDip and tag @EMCTrust on Facebook, Twitter or Instagram to show us what you’re made of! « Let’s get some stockings filled – our Christmas gifts are here!